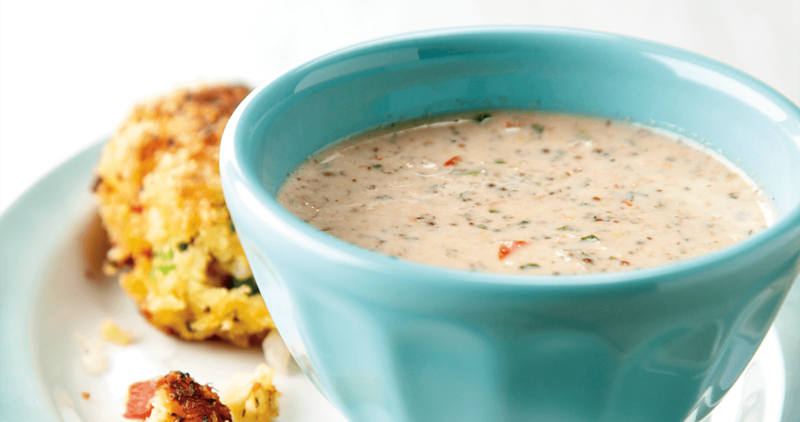 This rémoulade sauce from the Bountiful cookbook is the perfect companion for crab cakes. Blend all ingredients in a food processor until vegetables are finely chopped. Season with salt and pepper. Chill until ready to use.